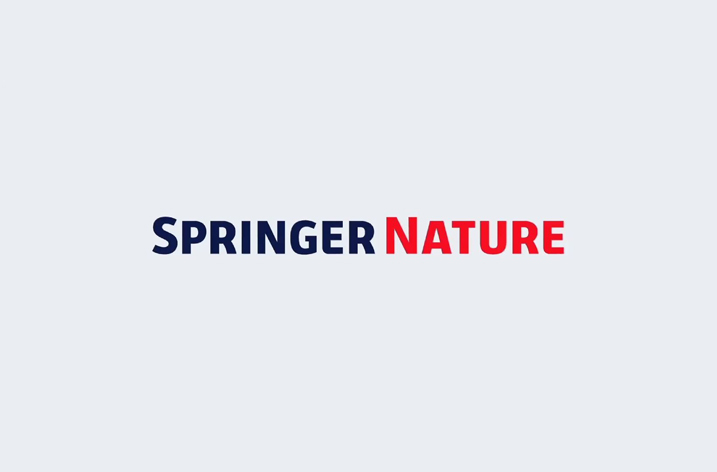 Springer Nature is strongly supportive of Plan S’s goal to accelerate the adoption of Open Access (OA). Today it calls on cOAlition S participants to put evidencing and promoting the benefits of OA at the heart of their strategy as one of six recommendations it believes funding bodies worldwide need to adopt in order for full open access to become a reality. The full submission can be read here. Research undertaken by Springer Nature shows that while there are proven benefits in publishing OA, including increased citations, increased downloads and wider impact, authors are still not routinely choosing to publish OA for often valid reasons. Springer Nature has demonstrated that when innovative transformative deals are in place, a wide range of journals available from which authors can choose and the benefits of OA strongly promoted, then accelerated OA transition is not only possible but very successful. In the four most mature countries which have Read and Publish deals with Springer Nature, OA penetration rates have reached 73-90% in only three years. “The primary goal of Plan S is to drive the transition to OA and specifically to substantially increase the number of OA research articles published each year as quickly as possible. For this to succeed and crucially to be sustainable, we need to also stimulate demand from authors and funders and this means much stronger promotion to them of the benefits of OA. “At Springer Nature we have the journals – over 600 fully gold OA journals and 1,900 hybrid journals all with rapidly growing OA components. What we don’t yet have is enough demand from authors across multiple disciplines and across multiple geographies and enough funders willing to support immediate OA publishing. Until that time comes, as a global publisher publishing across all the sciences, social sciences and humanities, we need to be able to continue to meet the publishing needs of all authors, whoever their funder or employer is. This is why the ability to offer an immediate open access publishing option on our widest portfolio of journals is so important, sustaining OA publishing across a total of 2,500 journals today and more in the future. 6. Plan S to support innovative access platforms being built to provide early access to primary research.